The most fruitful and fulfilling life possible comes from following Jesus. But following Jesus was never intended to be a solo pursuit. 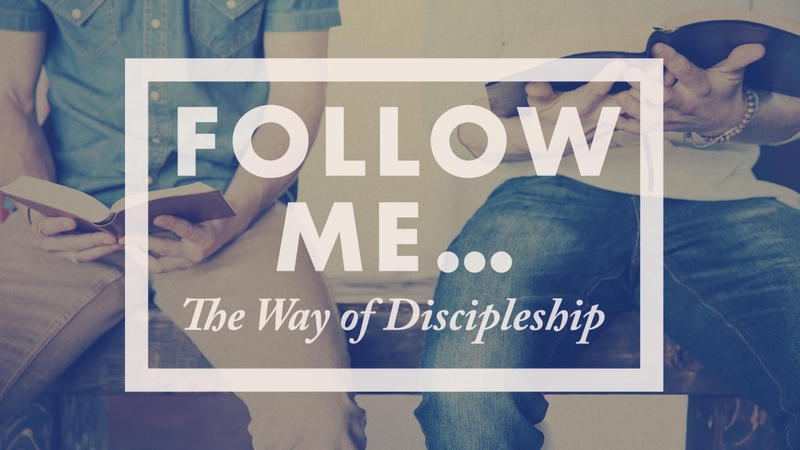 Paul wrote, â€œFollow me, as I follow Christâ€� (1 Corinthians 11:1). He understood that the best way to follow Jesus was by following someone else who was following Jesus. We call this discipleship. And it is through discipleship relationshipsâ€”leading and followingâ€”that we can experience maximum transformation and impact.